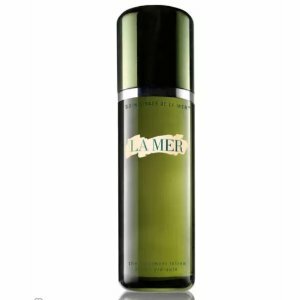 Neiman Marcus offers the La Mer The Treatment Lotion for $150. Plus, Neiman Marcus offers up to $125 off your beauty and fragrance purchase, via coupon code DEALMOON . Plus, receive 3 gifts with your $200 La Mer purchase.